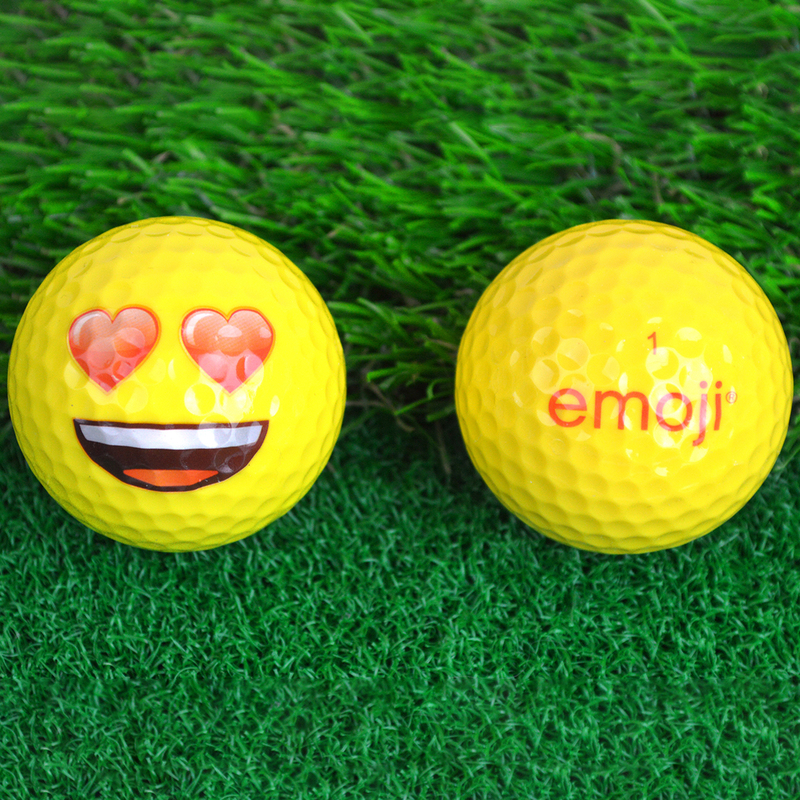 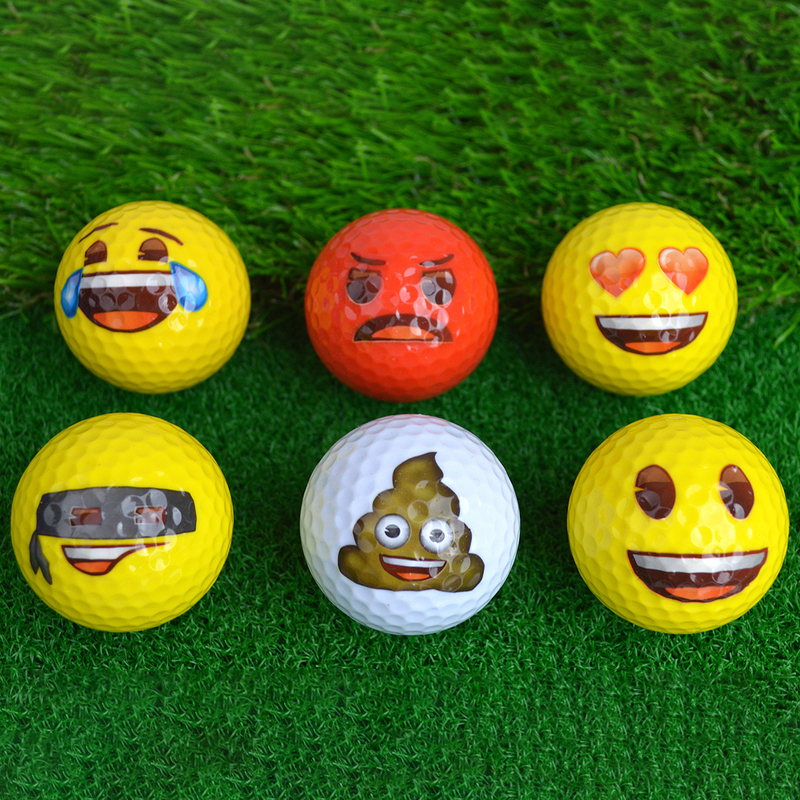 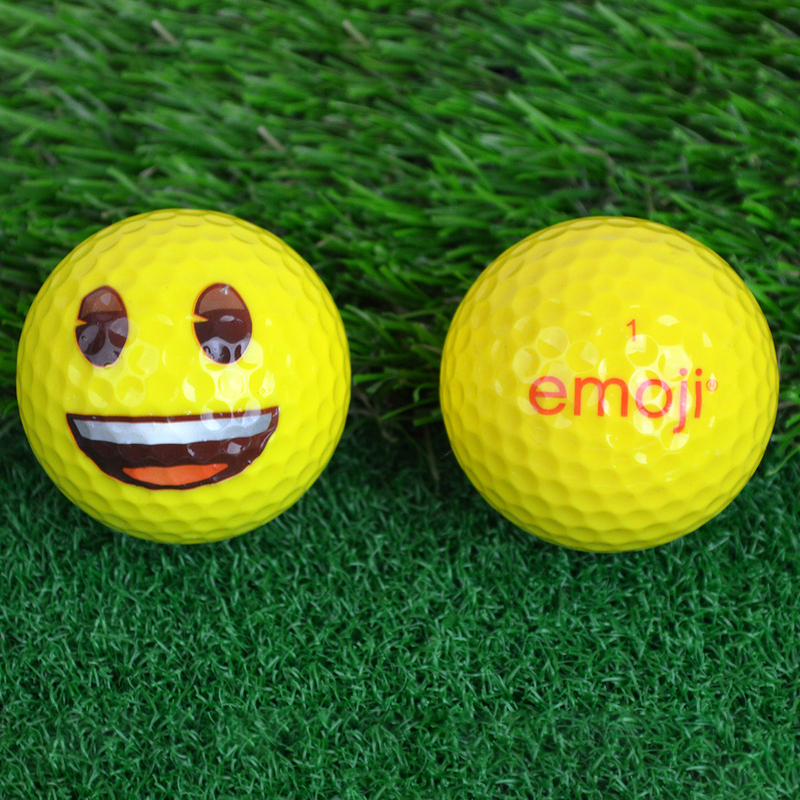 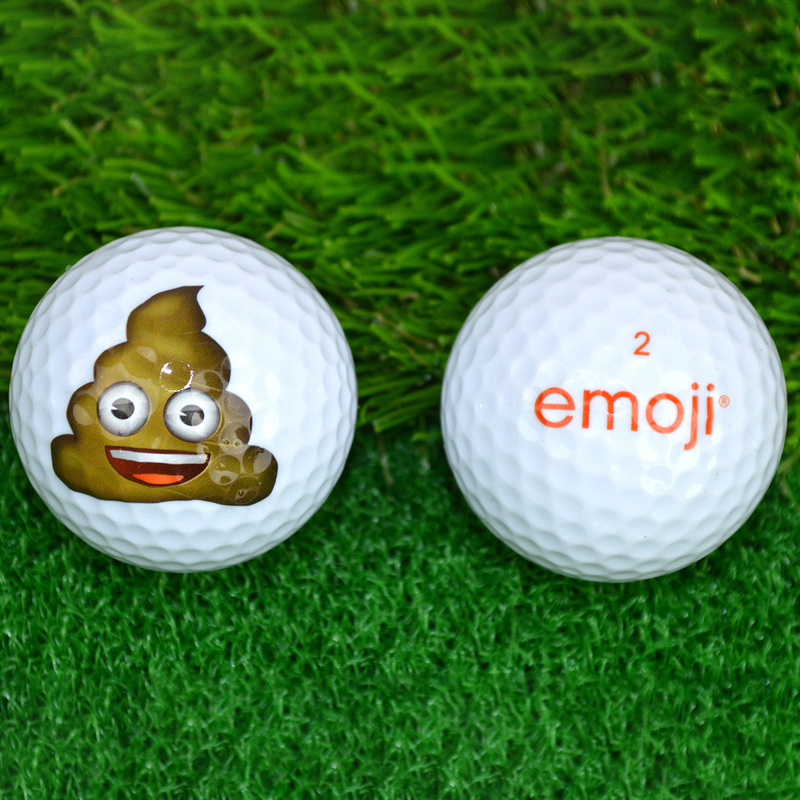 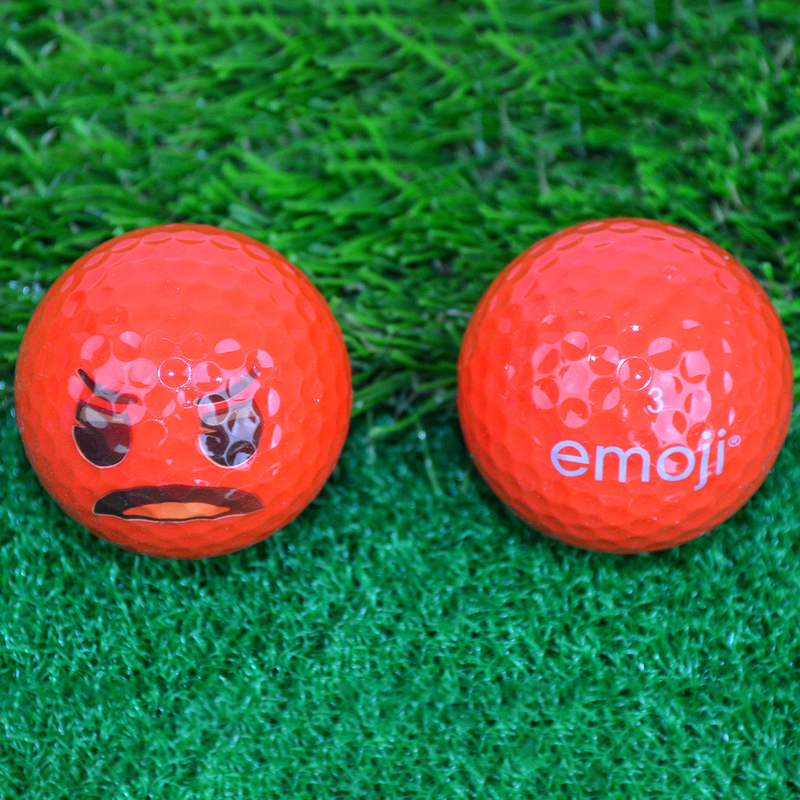 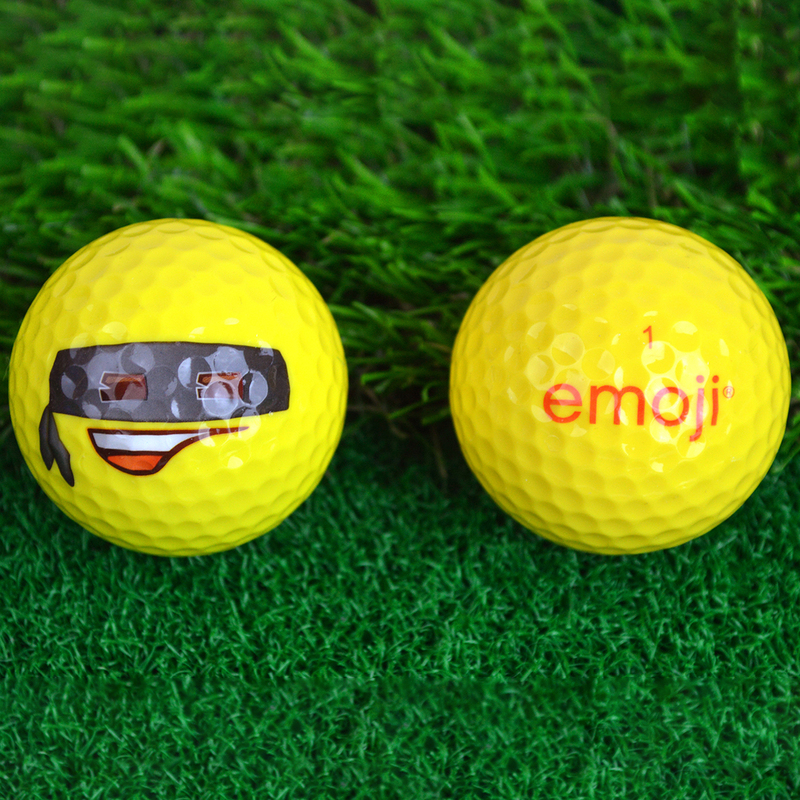 Add a little fun to your golf game with the 6 Golf ball pack from Emoji Golf. 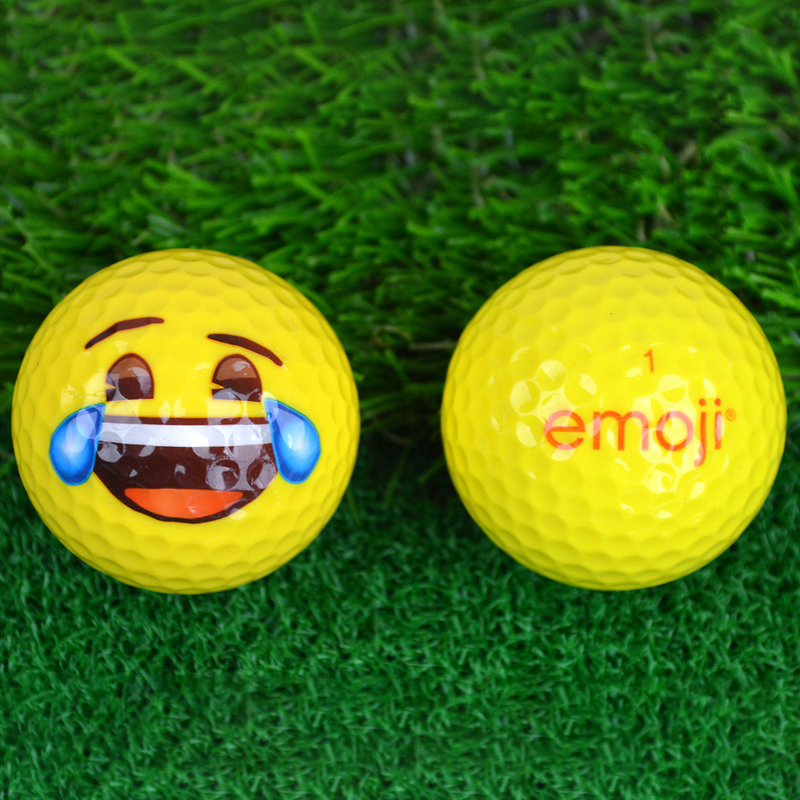 These super fun official licensed emoji® golf balls have six various designs which are easy to see even in poor lighting conditions. 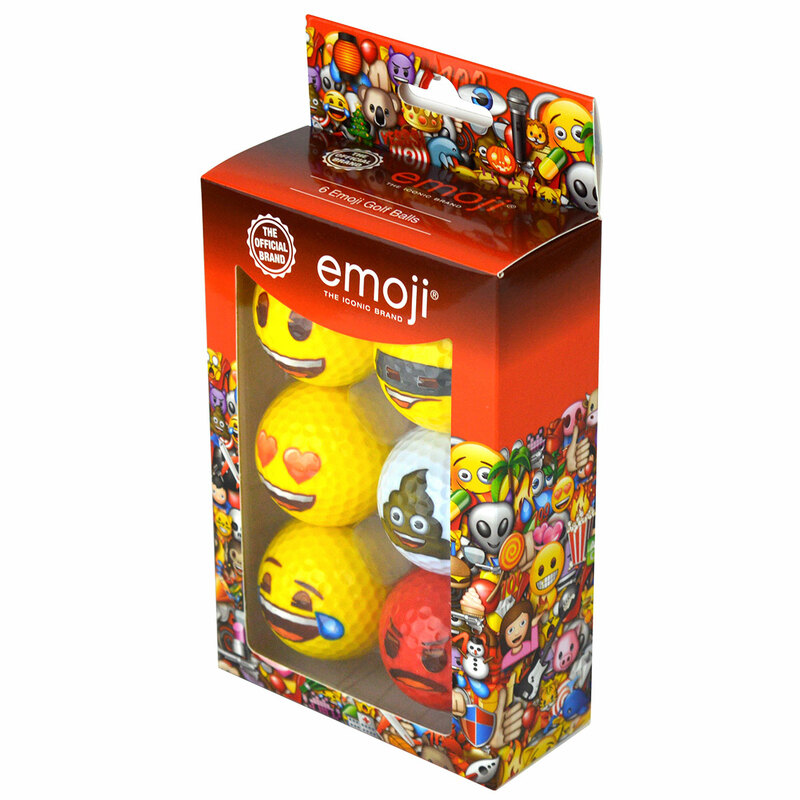 The golf balls come in a gift box which would be ideal for giving as a present this season.